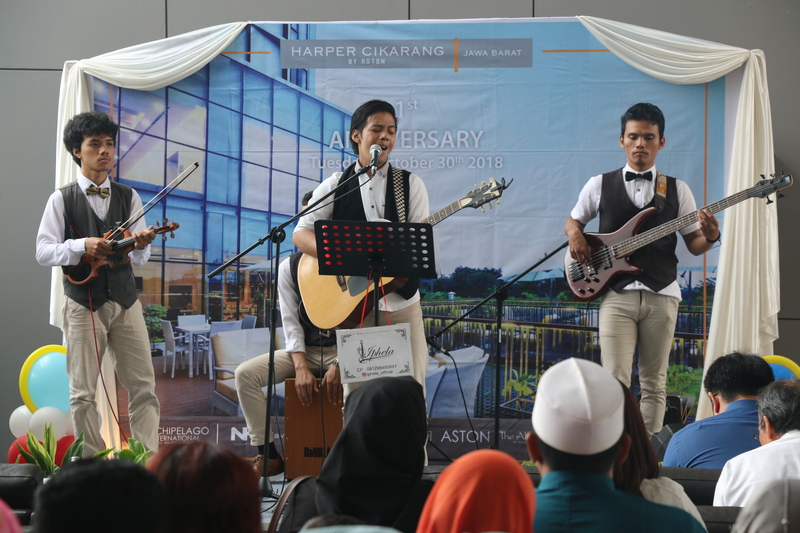 The first anniversary of the Harper Cikarang Hotel on October 30, 2018 was celebrated in various activities. One of them was a thanksgiving party, held at the Lobby & Restaurant of Harper Cikarang Hotel. Also attending this event were the Owning Company of Hotel Harper Cikarang, Archipelago International’s corporate office. The special day was also enlivened with various entertainment, including modern dance, acoustic band, traditional dance, and door prizes. 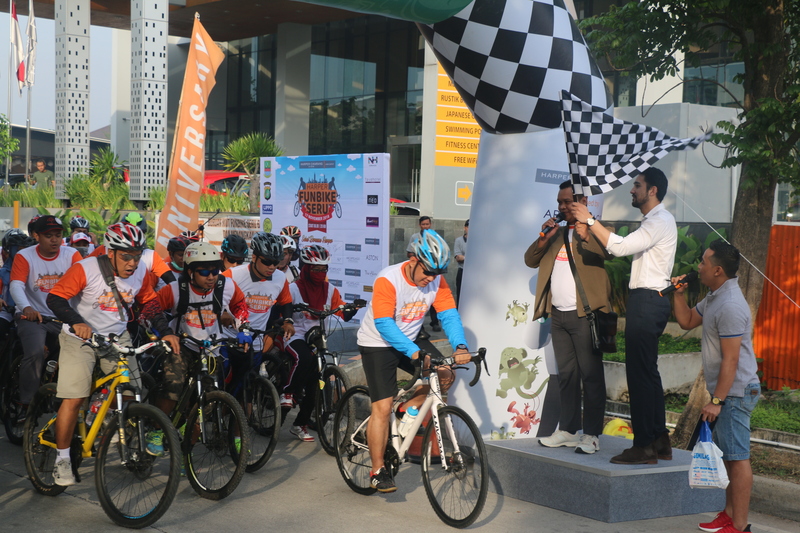 Still in the first anniversary celebration, the Harper Hotel Cikarang also held Funbike, which was attended by around 400 participants, coming from the Bekasi and Cikarang Bicycle Communities, security personnel, several companies in the surrounding area, and also public in general. 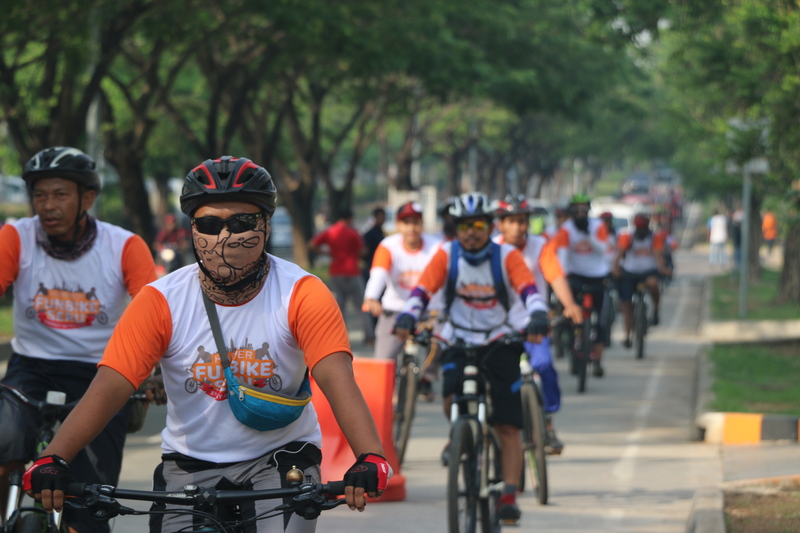 With the starting position at the Harper Hotel Cikarang, the Funbike took a 20km route around the Lippo Cikarang area. “The enthusiasm of the participants was very high to participate in this fun bike activity. Therefore, we hope that the Harper Funbike can be held regularly,” Bambang Wijanarko continued his speech. Harper Hotel Cikarang also brought the vision of Go Green 2019.